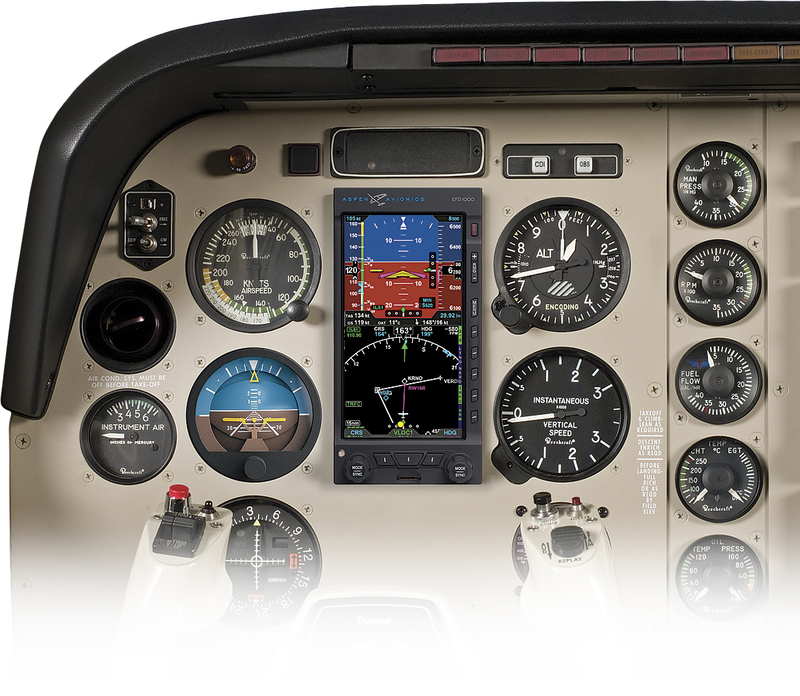 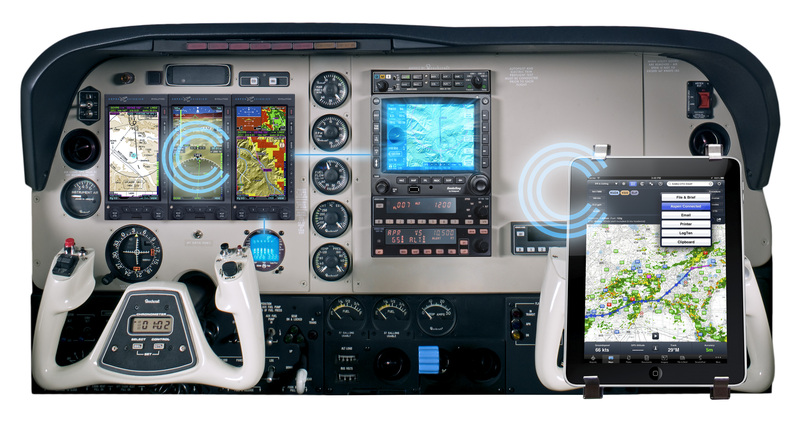 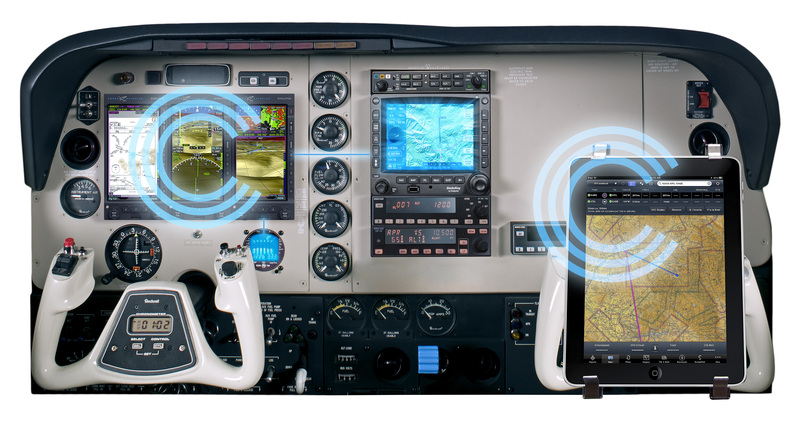 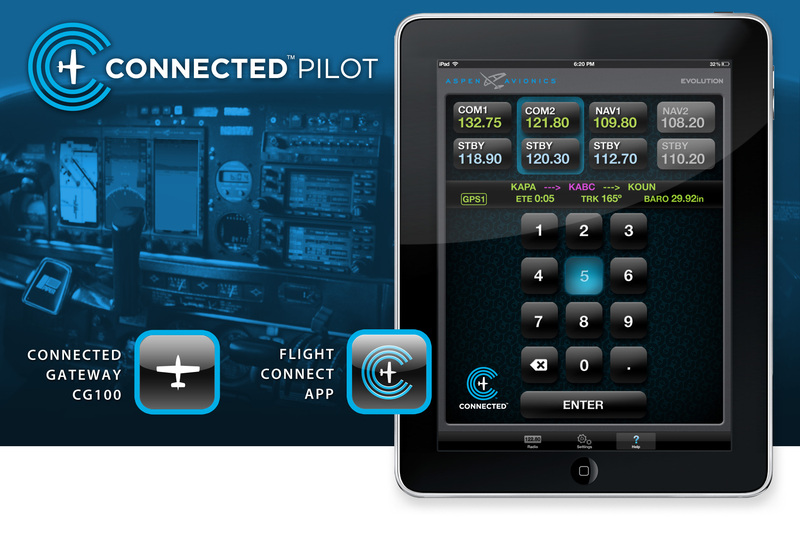 Click on the links below to view and download Aspen Avionics logo and product images. 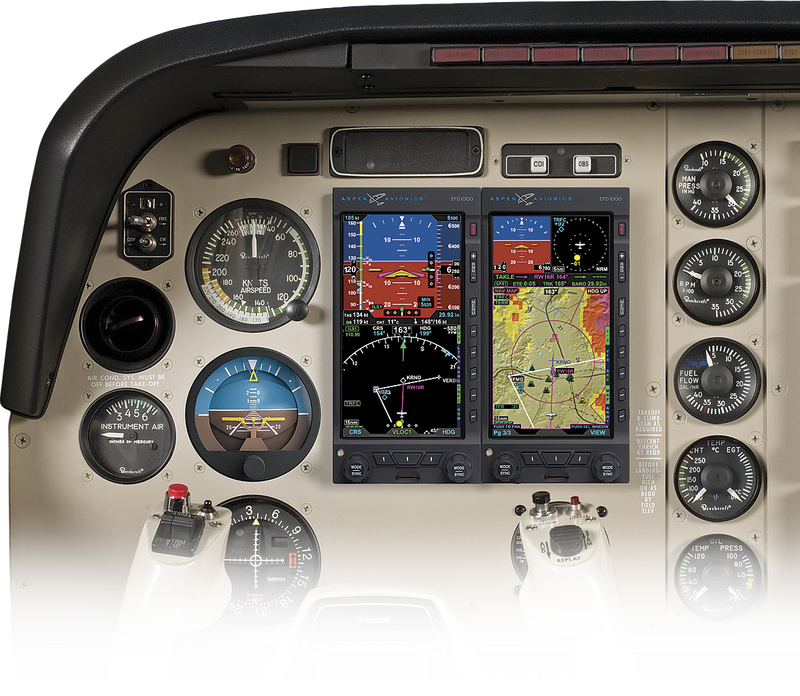 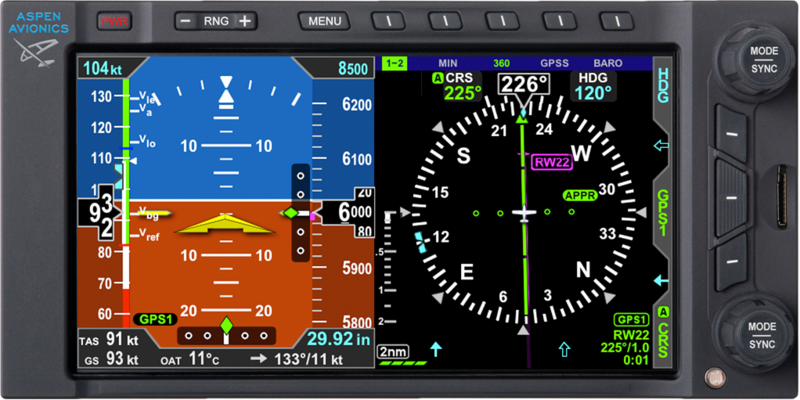 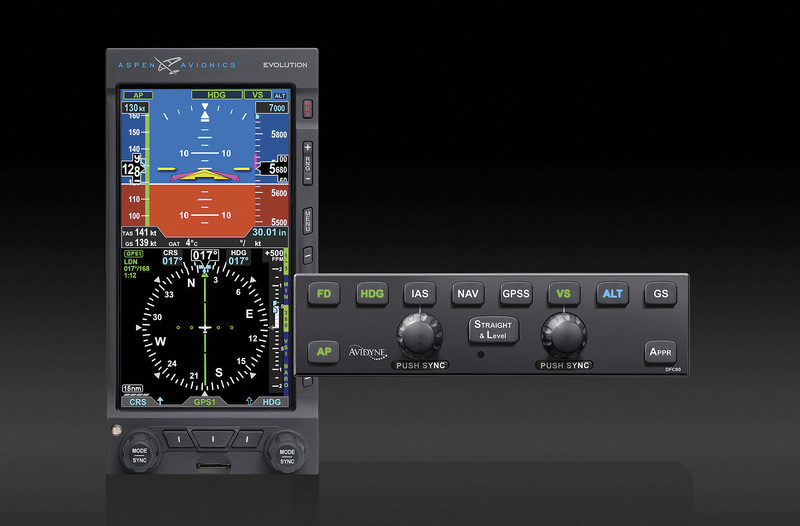 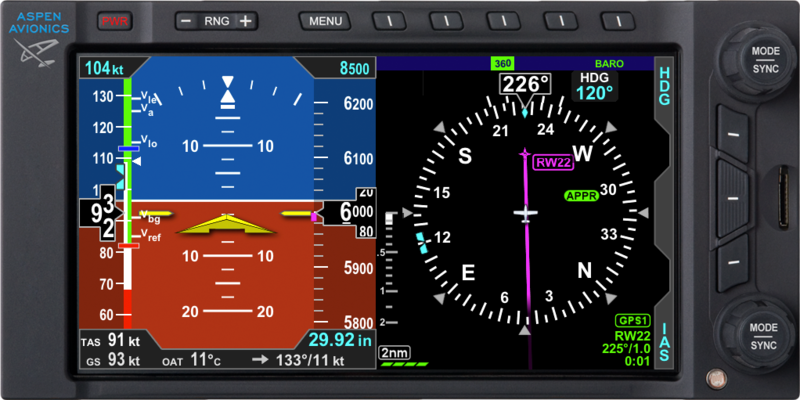 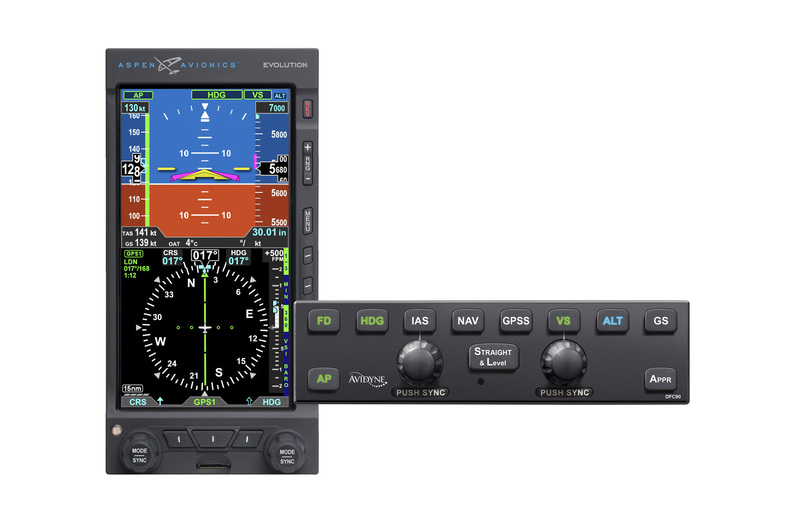 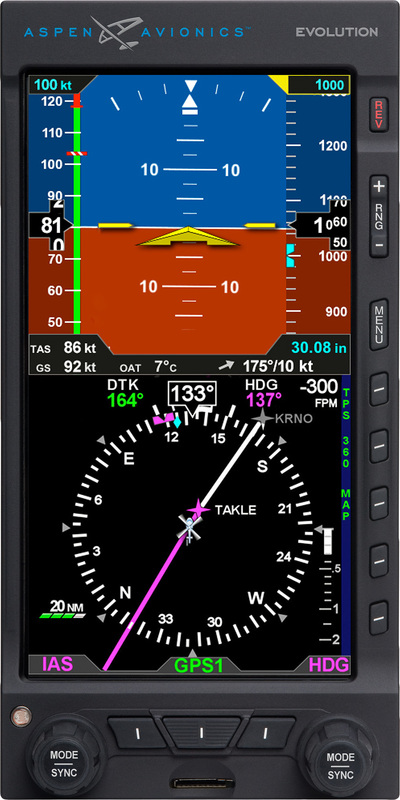 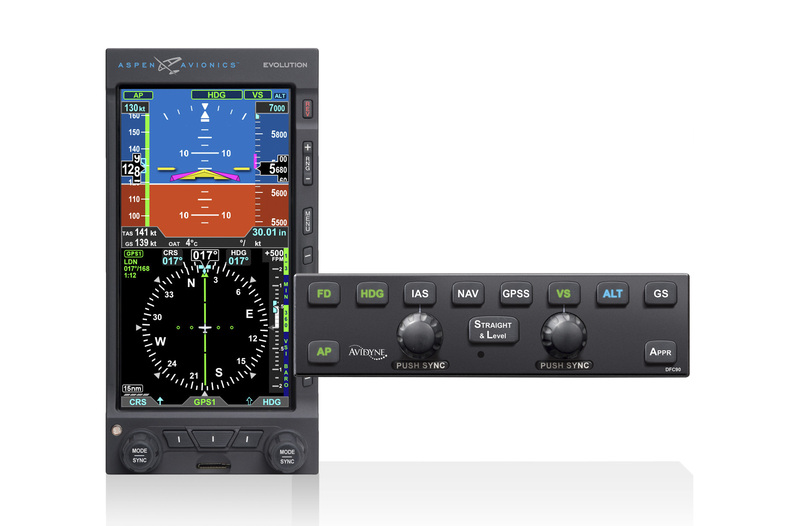 If you have a special image request or don't see what you are looking for, please contact us at online@aspenavionics.com. Click here to jump to product brochures.